This sharp, funny collection of stories begins in the 1950s in an insular northern village "scoured by bitter winds and rough gossip tongues". The title story sees our narrator ironing out her northern vowels with the help of an ex-actress with one lung and a Manchester accent. In "Third Floor Rising" she watches, dazzled, as her mother carves out a stylish new identity. 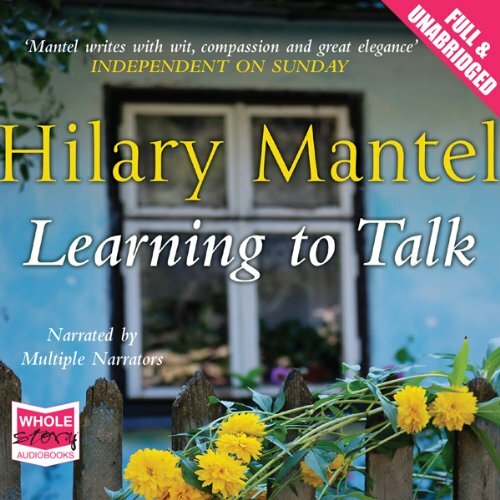 With a deceptively light touch, Mantel locates the transforming moments of a haunted childhood.